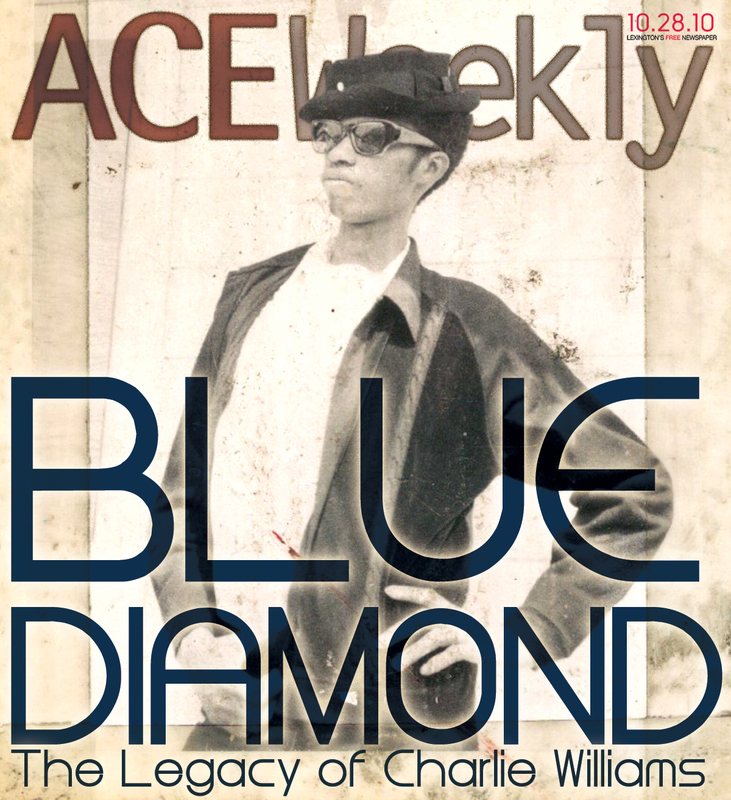 Ace’s October 28 issue is hitting stands now. In this week’s issue, you’ll find a coverstory by Bianca Spriggs, telling the story of the late Lexington artist, Charlie Williams; more info on new broadband access in parts of downtown; a preview from Raj Ranade on the new Thursday Japanese film series at the Kentucky Theatre; food by Chef Tom; film flam; movie clock; weekend picks; and more. Call today to advertise in the November 4, Nov 11, and Nov 25 issues of Ace! Click here for today’s sponsored link: If Martha Stewart lived in Lexington, this is where she would live.